Brookleigh’s cross country course and outdoor arena have recently changed hands to a new equestrian owner who will actively continue the ongoing use of these exceptional facilities. Near-term refurbishment plans include re-surfacing and enlarging the outdoor arena; improving the limestone road surfaces; purchasing new jumping equipment; adding a toilet/shower block and a protected officials’ area at the outdoor arena; maintaining and improving the cross country area. SRSJC’s April and August events will be held in the outdoor arena this year. Click on ‘About Us’ on the toolbar for information on our 2016 fixtures. Please contact the new owner, Gavin, at rglow@tpg.com.au for further information and to book the outdoor arenas and cross country course for individual training, training days, shows, clinics, and lessons. He’s also keen to hear from everyone regarding ideas! Note…. While Brookleigh’s outdoor equestrian facilities have been sold, SRSJC’s long-time patron, Nikki Harwood, will be continuing business as usual with the indoor arena – where SRSJC’s March, May and June fixtures will be held in 2016. Welcome to SRSJC’s 2016 season of five official shows plus a training day in February to help you kickstart the year. 21-22 MAY: 2016 SRSJC Autumn Indoor Jumping Carnival – Official Show (Brookleigh indoors) NEW TWO DAY SHOW !!! 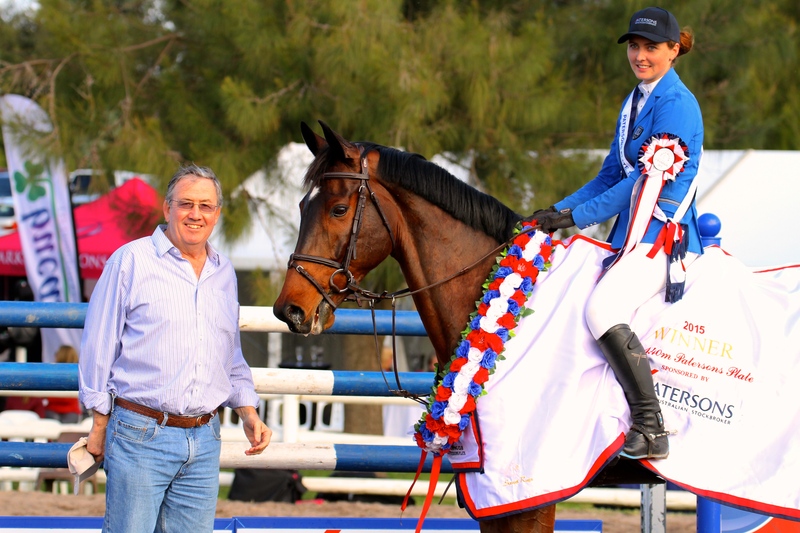 $5 per class discounts on entries for riders who join/renew as annual SRSJC Club Members before entering our events. 2016 SRSJC Membership will be available at http://www.globalentriesonline.com.au or via renewal email by 2 February. All riders must be current EWA members or pay $10 per day for SRSJC Day Insurance for non-EWA PCAWA members. 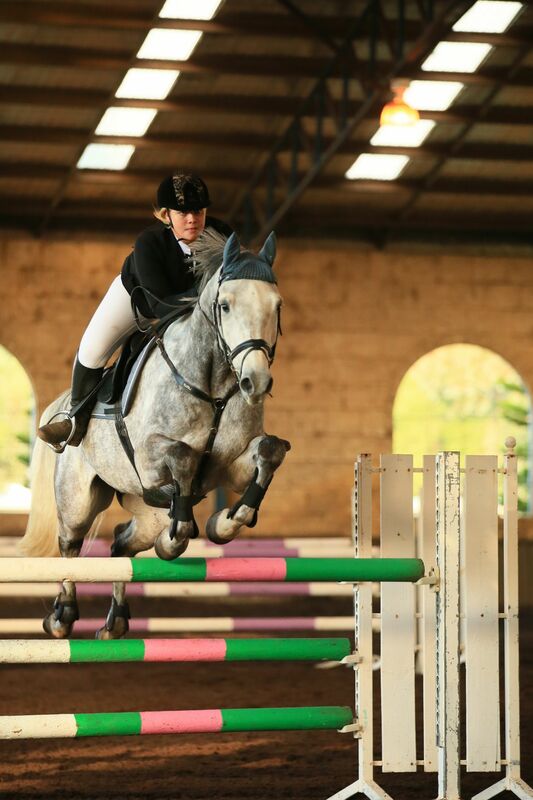 Enquiries: swanrivershowjumpingclub@hotmail.com or call Suzanne, 0419 912 533.